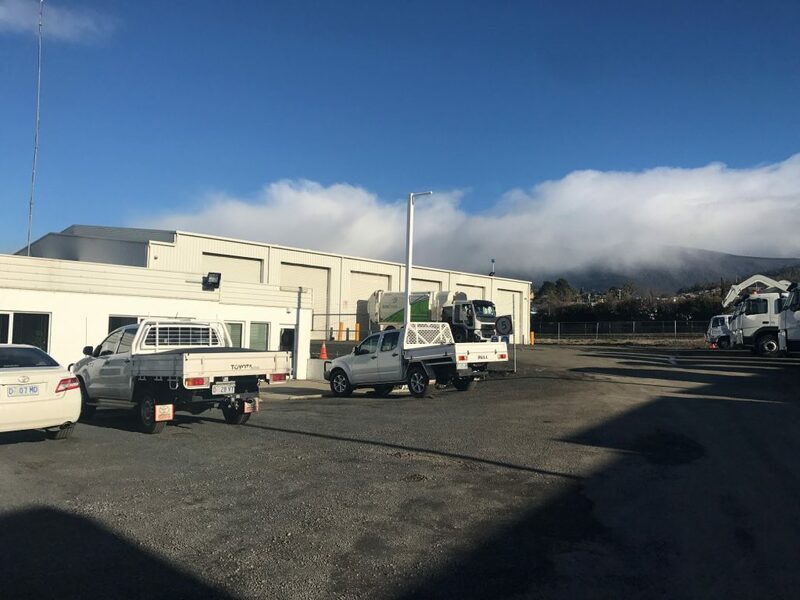 The JJ Richards Hobart depot is in the northern suburb of Montrose and is about 12 kilometres away from Hobart’s central business district. The depot is central to many commercial and domestic hubs in the area such as Rosetta, Glenorchy, Goodwood, Berriedale, Claremont, Moonah, and Elwick. If you require our waste management services in Hobart and surrounding areas in southern Tasmania, please don’t hesitate to contact us to discuss your requirements via phone on 03 6208 2500 or email us at accounts.tasmania@jjrichards.com.au.